There is a huge demand for suicide crisis counseling via online chat, says Sandri Kramer, program director for the Didi Hirsch Suicide Prevention Center. 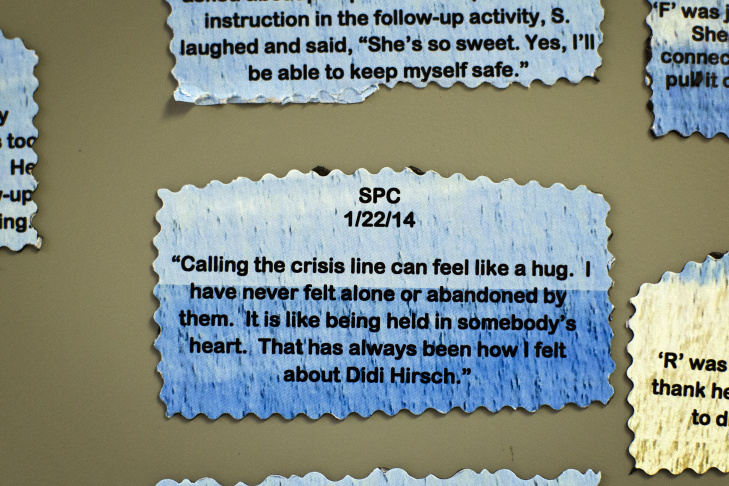 Posters inside Didi Hirsch's Suicide Prevention Center encourage volunteers. A federal grant helped launch the chat services at the center. The center also provides phone and text services. 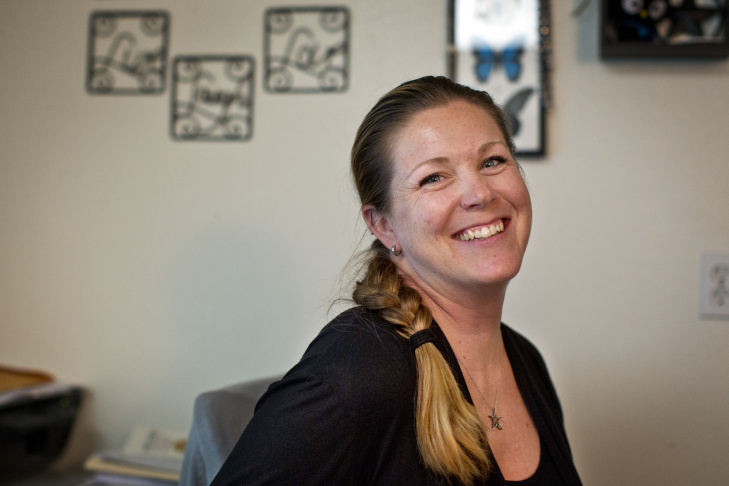 Heather Morgan, crisis line manager for Didi Hirsch Mental Health Services’ Suicide Prevention Center, sits in the center's office in Southern California. Morgan likes that the chat service can reach a whole new demographic that might not be able to talk by phone. Resources are posted next to each volunteer's desk inside the Suicide Prevention Center. The center is slated to take 57,000 calls this year. Did Hirsch's Suicide Prevention Center first opened in 1958. 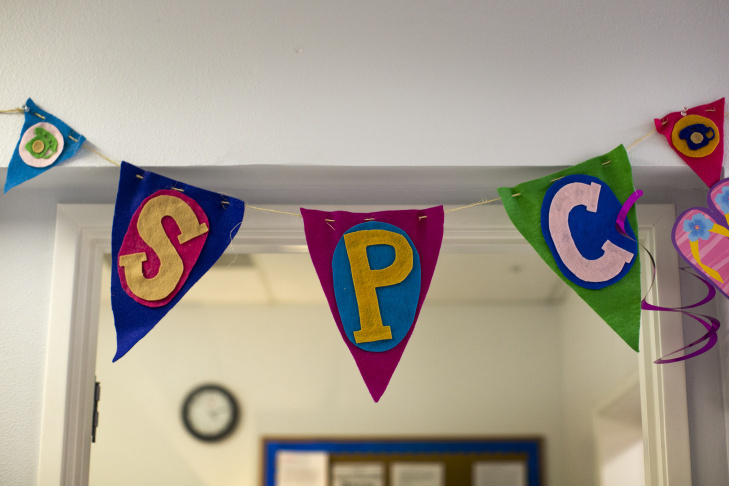 It's the first volunteer-based suicide prevention center that's 24 hours a day, seven days a week. 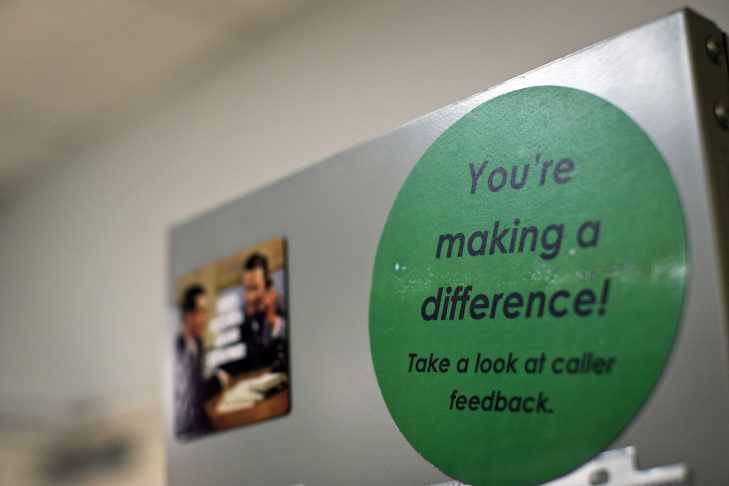 Feedback and thanks from previous callers are posted on a wall inside the Suicide Prevention Center. About 75 percent of the center's chat visitors are female and a majority are between 14 and 25 years old. 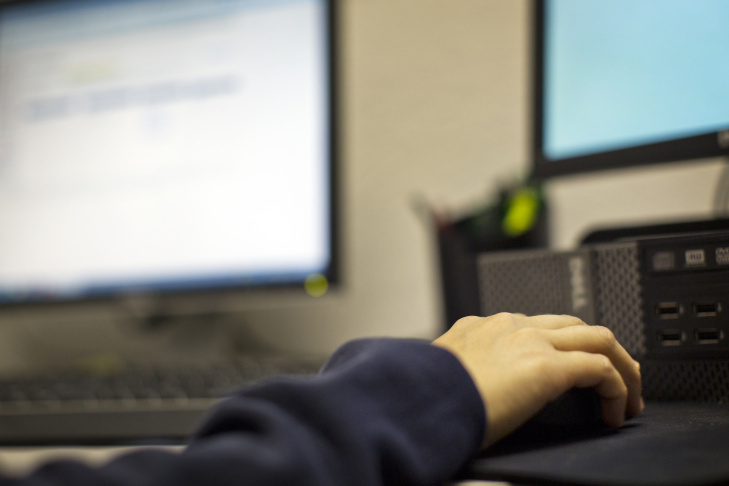 A volunteer logs onto the Suicide Prevention Center's chat portal. The center recently started offering chat services eight hours a day. Online chat is becoming an increasingly popular suicide prevention tool, according to experts in the field. The chance to talk to a counselor via online chat is attracting people -- particularly young women -- who for various reasons were not using the traditional telephone hotlines. The experts warn, however, that this type of intervention is not a substitute for face-to-face interactions with a therapist or social worker. With the help of a federal grant, online chat has been available since 2012 at the Didi Hirsch Suicide Prevention Center in Los Angeles, according to Sandri Kramer, the crisis line director. While the telephone hotline fields calls from men and women of all ages, most of those who use the online chat are girls and women between the ages of 14 and 25, she said. They tend to be at a higher risk of suicide than those who call on the phone, and many use the chat service because they don’t want their parents, friends, or roommates to know that they're contacting a suicide hotline. "If you are terribly alone and upset, but you don’t have any privacy or place to go, you can be in a Starbucks, and use your laptop or use your cell phone and reach out," Kramer said. She recalled an hours-long online chat with a young woman riding on a bus. "She was very distraught, but she could not have a conversation with all these people around her," said Kramer. Social media makes reaching out for help "less intimidating," said Eric Rice, an assistant professor at USC who studies the links between social media and risky behaviors. But Rice cautions that using social media is not a panacea. 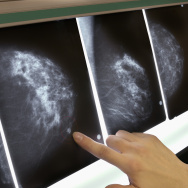 "It’s not a replacement for face-to-face work, that you would do with a therapist, or a social worker, or a psychiatrist, but it certainly is in many cases helping people to get to those spaces," he said. Online chat presents its own set of challenges, Kramer noted. A counselor is unable to hear the emotions in someone’s voice, and without any background noise, it's impossible to determine someone's location, she said, pointing out that that kind of information can be useful during a phone call. "Sometimes, when we’re talking to a person in high crisis, and they might be on the street corner somewhere, and maybe there’s an impulse to walk into traffic - things like that provide us with a lot of things to hold on to, to help guide the call," said Kramer. Still, Kramer said counselors can establish a strong rapport with people in a chat. For one thing, there are no awkward silences, like there might be on the phone. Meanwhile, mental health experts are coming up with other ways to use social media for suicide prevention. The California Mental Health Services Authority has partnered with Link2Health Solutions to create the MY3 suicide prevention app. People at high risk of suicide can use it to keep their safety plan, i.e., their emergency contacts and coping strategies, on their phone, so they are always at hand. The app has been downloaded about 1,200 times since it was launched last fall, according to an official with the Know the Signs Campaign, which is affiliated with the state's Mental Health Services Authority. Beyond that, it’s hard to measure the effectiveness of social media as a suicide prevention tool. 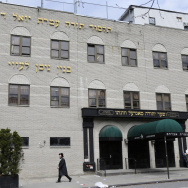 The Didi Hirsch Center does collect some anecdotal feedback from people who connect by chat. "The majority of responses we see are, 'thank you for having this service, you saved my life tonight, and there’s no way I’d be able to pick up the phone and call,'" said Heather Morgan, who oversees the crisis center's chat program. 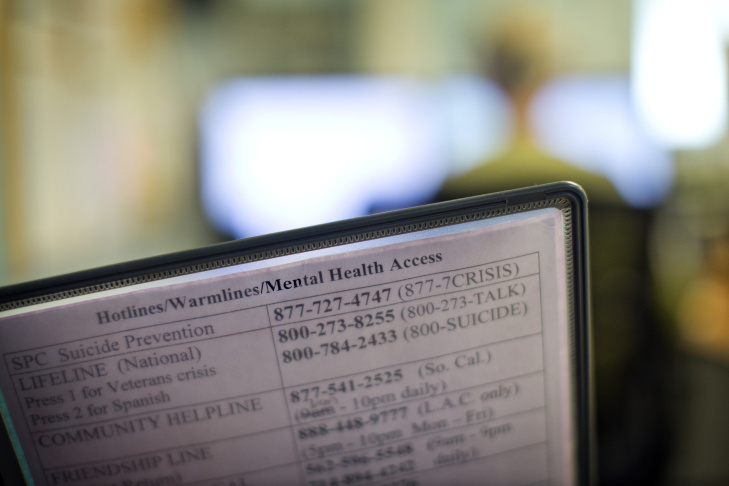 Last year, the Suicide Prevention Center logged nearly 3,000 chats, Morgan said, adding that the online service is in such demand that the Center recently started offering it 8 hours a day, including weekends. If the Center can train enough volunteers, Morgan hopes to expand the service to 16 hours a day by the end of the year. Would you use an app to share your STD test results?